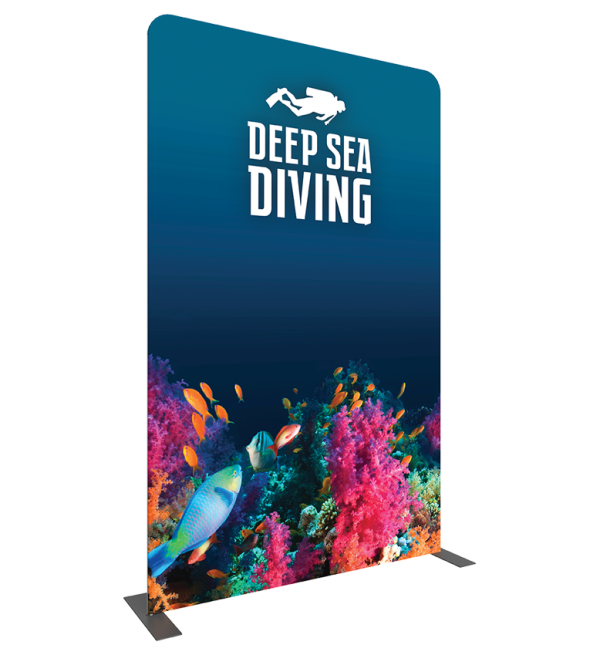 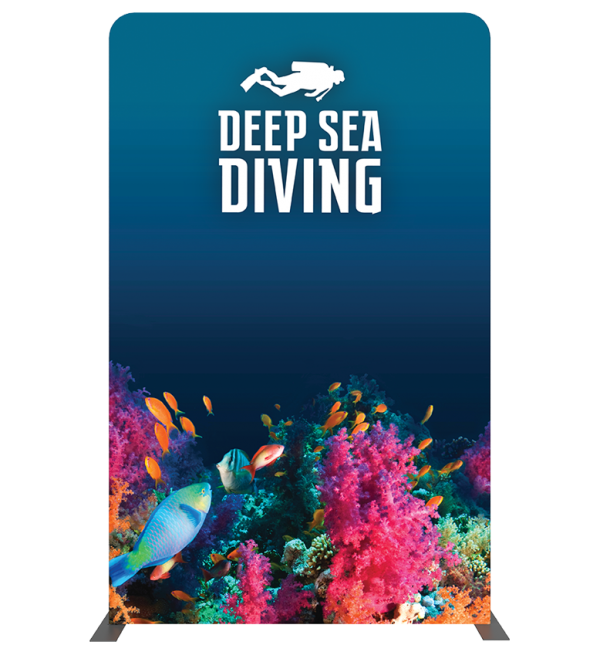 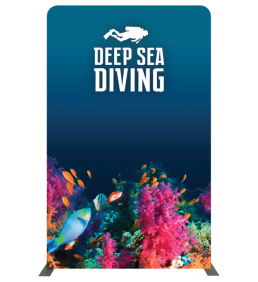 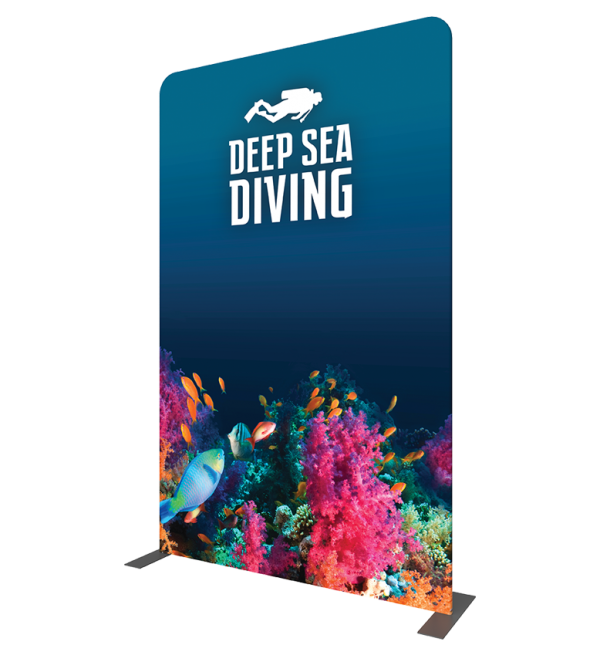 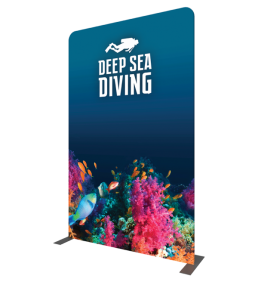 Formulate Essential banner displays feature basic tubular frames coupled with pillowcase fabric graphics. The economy tube frames come with a one year limited warranty. 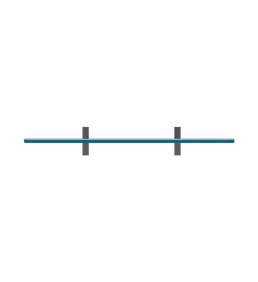 Simply pull the graphic over the frame.